Hi Dolls, today’s post if featuring some beauty products I have been obsessing over for the past couple of weeks and that’s BB creams. 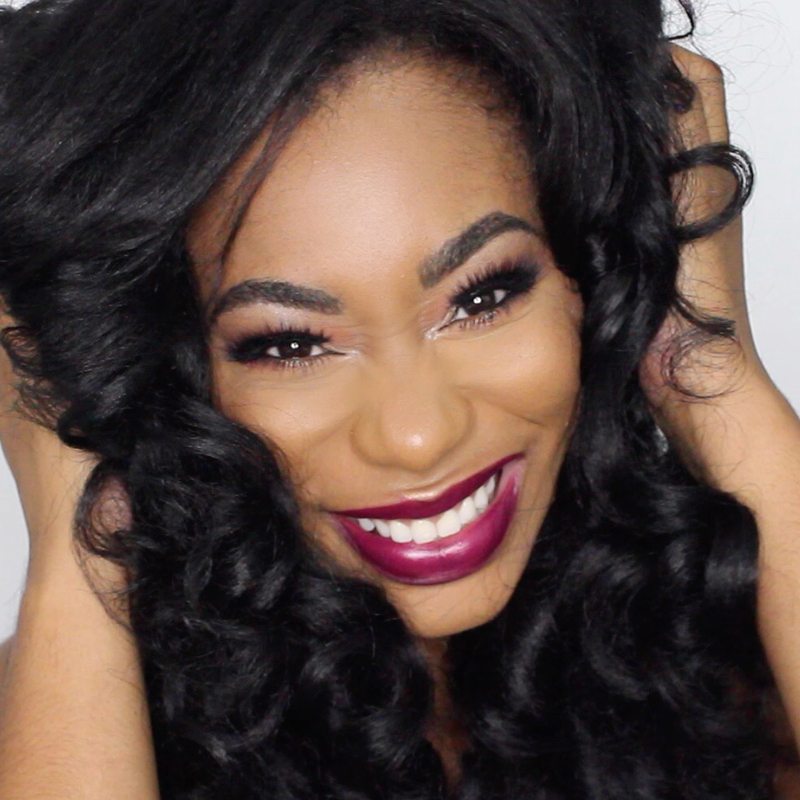 Today I will be giving you my opinion on the Black Radiance BB Cream. 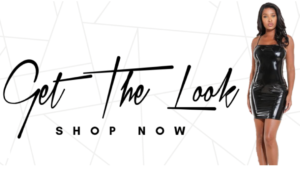 I make a conscious effort not to jump on the ban wagon and buy every new product that hits the market but I really wanted to try this product for quite some time. Let’s jump into the review. Coverage: This product gave me sheer to medium coverage and was very blend able on the skin. Once the product is applied to the skin it looks very natural and feels light weight. It also has a SPF15 for sun protection. Smell: This is a very big deal for me. Since having my babies I have such a keen sense of smell and I’m happy to report this product does not smell. Texture: Very light weight and feels as if your not wearing anything on the skin. Comparable to a tinted moisturizer. Price: Very affordable, retails for about $5.99 at most drugstores. I purchased mine from Target for the same price. Conclusion: As I stated before I have been obsessing over BB creams lately and to date this is my favorite one to date. This product has a wide range of colors for every skin tone and this product matched my skin perfectly. My shade is Cafe in #8917. Check out my initial review on the YouTube Channel. 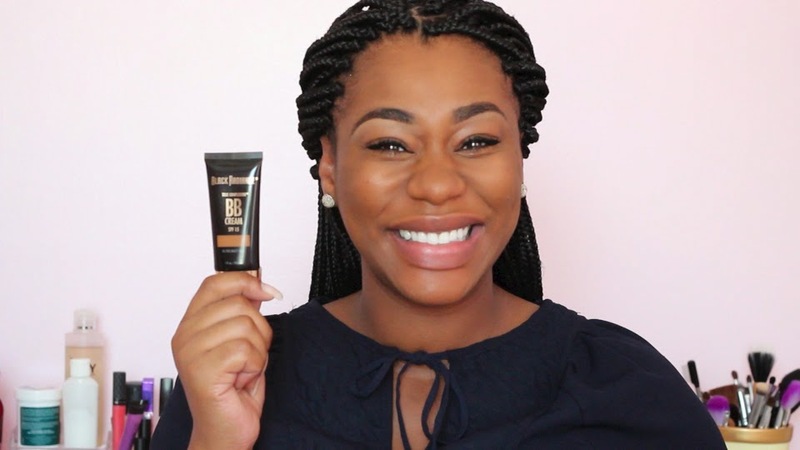 True Complexion™ BB Cream, the first mullti-purpose skin perfector from Black Radiance®, evens and refines darker complexions with 10 skin care benefits for natural looking radiance. Not Your Average Beauty Queen.